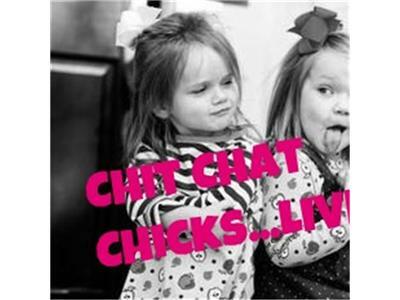 If you liked this show, you should follow chitchatchicks. 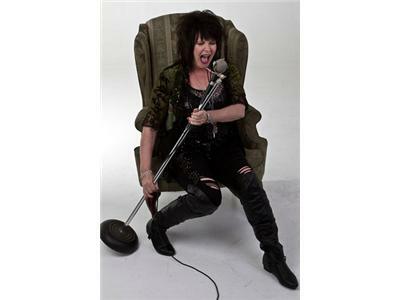 Originally from Saginaw, Michigan, vocalist Laurie Beebe Lewis (Laurie Seaman) has had a wonderful musical career & collaborated with many popular 60s groups. Laurie, with sister Jinny Seaman on bass and their band Pitche Blende, frequently toured with Bob Seger, Alice Cooper and Ted Neugent in the early 1970's. Laurie became a member of “The Buckinghams” in 1983 and they released an album entitled "A Matter of Time." She also recorded an album in 1997 with Gary Puckett entitled "Is This Love." Laurie joined “The Mamas and the Papas” in 1986 and toured with them both nationally and internationally as a replacement for her friend actress/singer, McKenzie Phillips. Later on, Spanky McFarlane reformed “Spanky and Our Gang” and featured Laurie as part of the gang along with some of the original members from the ‘60’s. Presently, Laurie writes and records in her studio with husband Chuck Lewis, and performs with her band “Queen Divas of the Universe” featuring Roni Lee & Shaaron Schuemaker. Their 2012 Rock Christmas CD “All Wrapped Up In Christmas”, produced and arranged by Laurie, is available on iTunes and various other music sites.